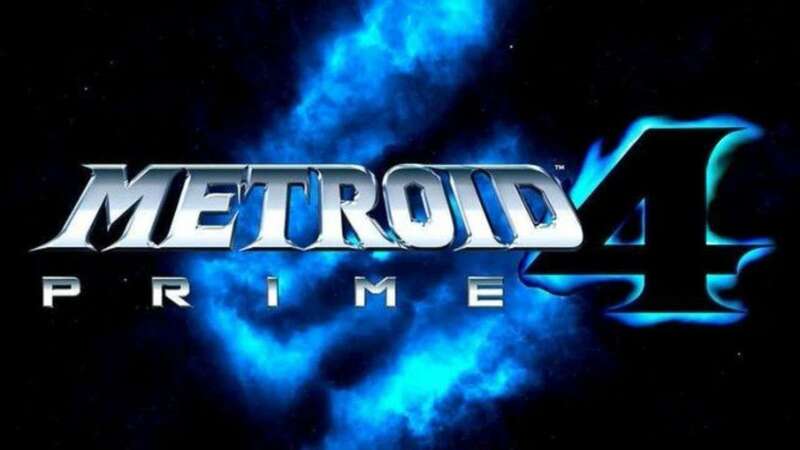 Ever since Nintendo confirmed at last year’s E3 that Metroid Prime 4 was in development for the Nintendo Switch, we’ve heard very little about it. In fact, we’ve heard absolutely nothing about it. It was announced with nothing but a title card, and other than some speculation and rumours, we’ve had no word on the game since its announcement. Obviously, many expected it to be present at Nintendo’s E3 press showing this year, but the game was, disappointingly enough, nowhere to be found. While that may have cast doubts about whether the game’s development is facing problems, Nintendo of America president Reggie Fils-Aime (A.K.A. My Body is Reggie) has come forward to assure fans that development on the game is going well, while also letting people know that Nintendo announced the game last year with the intention of letting fans rest easy with the knowledge that Metroid Prime is not a series without a future. To be completely fair, it was highly unlikely that Metroid Prime 4 would be at Nintendo’s E3 this year, since they’d already made it pretty clear that they would be focusing primarily on Super Smash Bros. Ultimate, and on other games that were coming out within the next twelve months or so. And there’s no way that Metroid Prime 4 is coming out that soon. Recently, other execs from Nintendo also stepped forward to explain Metroid Prime 4’s glaring absence at this year’s E3. Recent rumours have suggested that Retro Studios, who developed the Metroid Prime trilogy, will not be developing the upcoming sequel, and that it will instead be developed by Namco Bandai. Read all about that in our report.